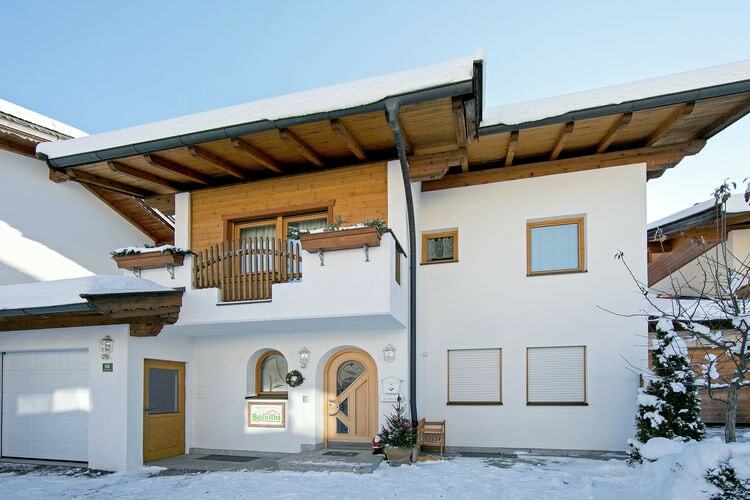 Check availability and prices for Dozens of Chalets and Apartments in Söll. Unique! Detached villa in the French country house style, ski-in/ski-out. 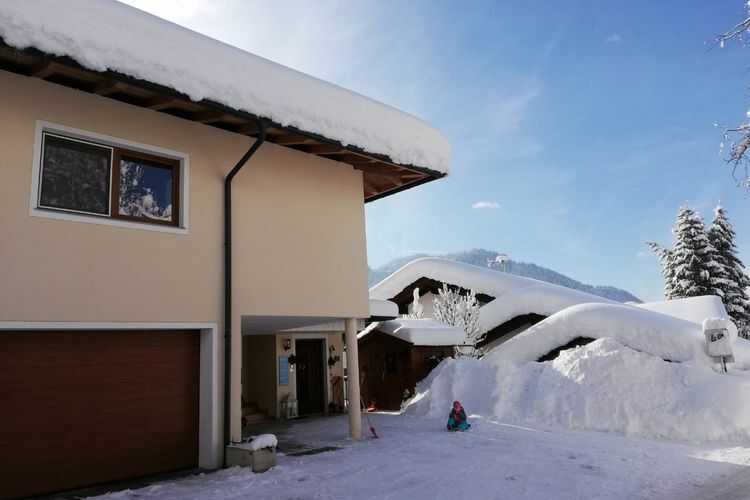 This beautiful and unique countryside villa, situated directly on the Sölls slope, is ideal for families, groups or clubs that want to spend anunforgettable holiday in Tyrol. Luxurious holiday home with playroom, sauna, and plenty of privacy in Söll!. 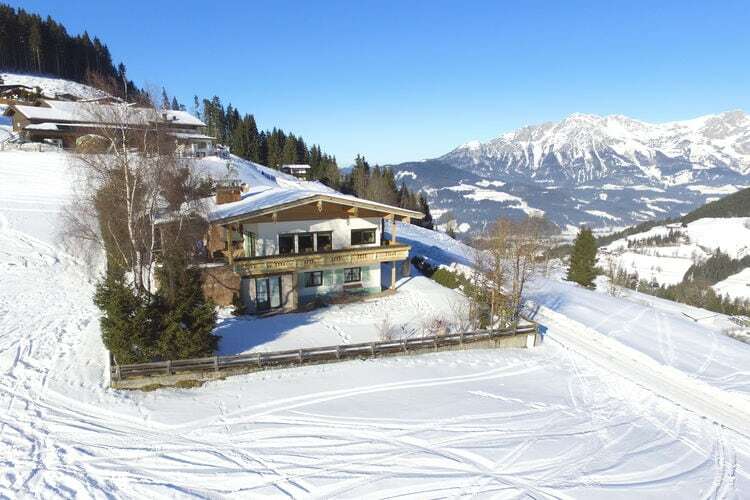 Siglinde holiday house is located in a fantastic spot on the edge of Soll, not far from the centre and the ski lift. Lovely apartment in Söll with spacious balcony and wide view. Your apartment is located in a very central location at the edge of Söll. The pleasant village centre is just a 15-minute walk away. The comfortable 3-star Holiday Hotel Fuchs is located approx. 400 m from the resort centre and around 10 km away from Ellmau. A free ski bus which takes you to the about 1.5 km distant ski area, stops in close vicinity of the house. 3 Adults1 Child, Price per person. The cosy country house Strasser is located approx. 750 m away from the resort centre of Söll. The ski bus stop can be reached after approx. 200 m and the lift Hohe Salve after approx. 1.5 km. Sunday 8th December 2019, 7 nights, Bed & Breakfast. Chalets and Apartments in other popular Ski Areas near Söll. Note :- Ski Accommodation deals to Söll are subject to change until booked. You must check any particular requirements directly with the Operator at the time of booking.